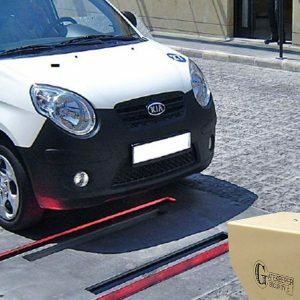 Gatekeeper GKR-1011 Mobile Under Vehicle Inspection System | US Testing Equipment, Ltd. 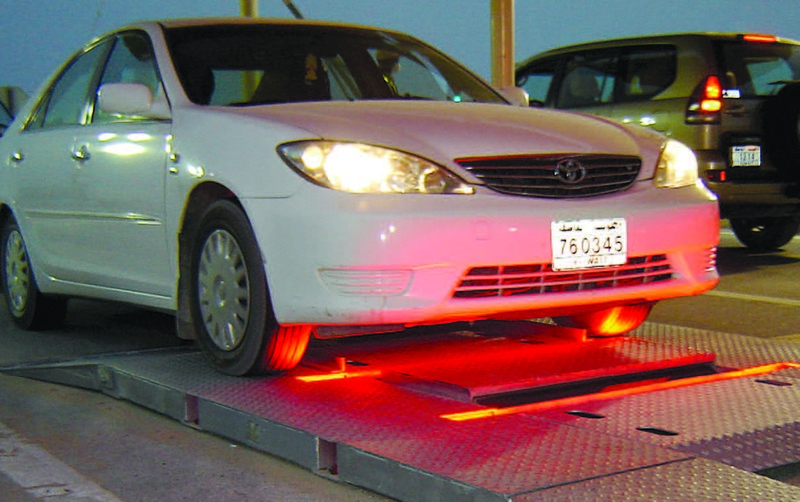 The Gatekeeper Under Vehicle Inspection System is separated from all other under vehicle inspection systems through a combination of superior computer vision technologies and their performance record in the field. 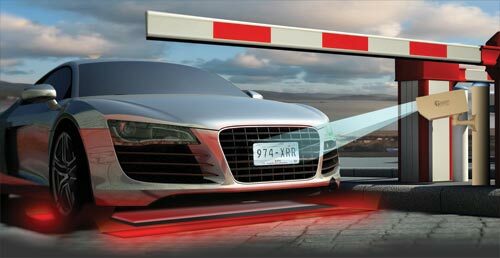 Gatekeeper systems are deployed worldwide from the cold of Northern Russia to the heat of the Middle East and are recognized worldwide, by a considerable margin, as the leader in the under vehicle inspection industry for security checkpoints. 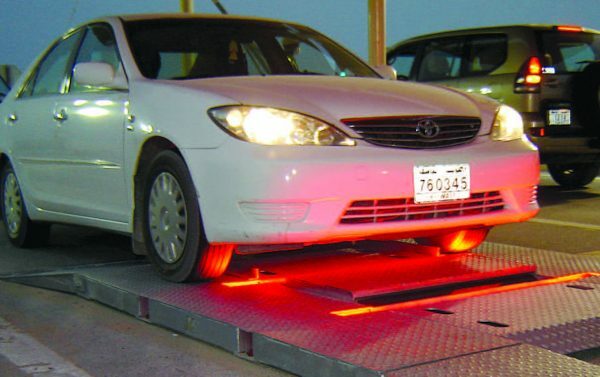 The GKH-1011 Under Vehicle Inspection System (AUVIS) is the mobile solution for identification of foreign objects or modifications to a vehicle’s undercarriage. 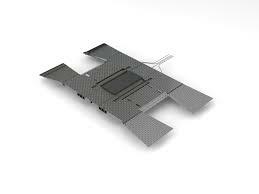 Vehicles drive over the dual-view scanner while Gatekeeper technology compiles two high-resolution, virtual 3-D digital images of a vehicle’s undercarriage to create the vehicle’s digital “fingerprint.” Two views make it easier to see any threatening objects that may be hidden on top of an axel or crossbeam. An overview/driver camera captures the normal view of car/driver and displays this on the high-resolution touch screen. 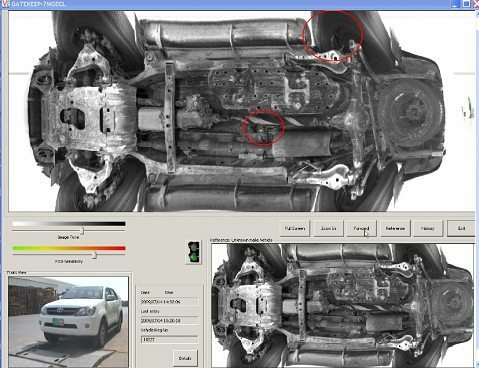 After the vehicle has cleared the scanning device, it only takes 4 seconds for Gatekeeper’s Automatic Foreign Object Detection software to automatically compare the subject vehicle’s undercarriage to a safe vehicle (stored in the database) and display both on the screen. The system then immediately identifies any foreign objects or modifications to the undercarriage by circling them with a red ring AND activating an audio and/or visual alarm.